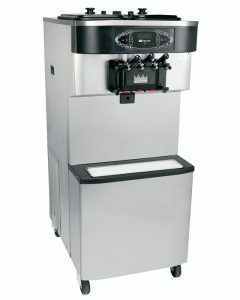 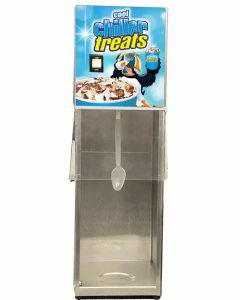 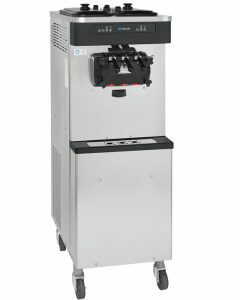 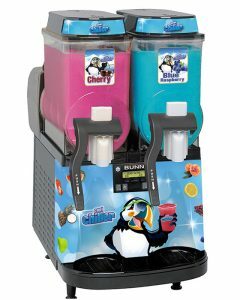 Offer super premium frozen custard, low overrun ice cream or sorbet in three separate flavors. 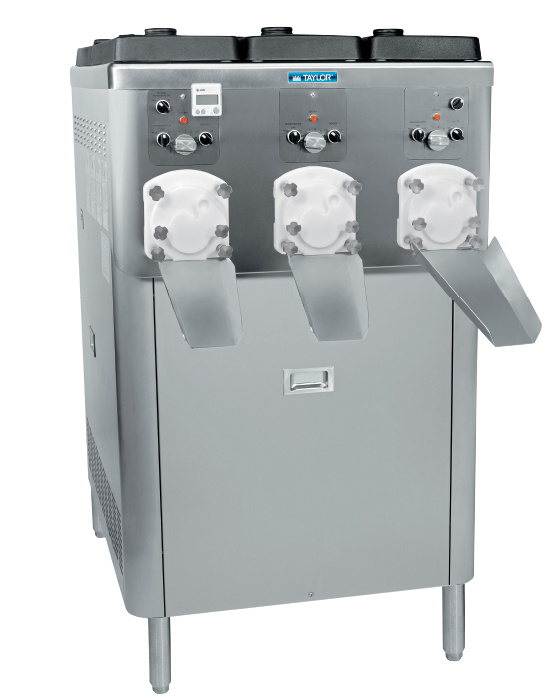 Mix Hopper: Three, 30 quart (28.4 liter). 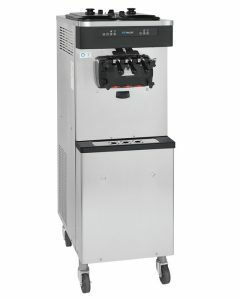 Separate hopper refrigeration (SHR) maintains mix below 41ºF (5ºC).